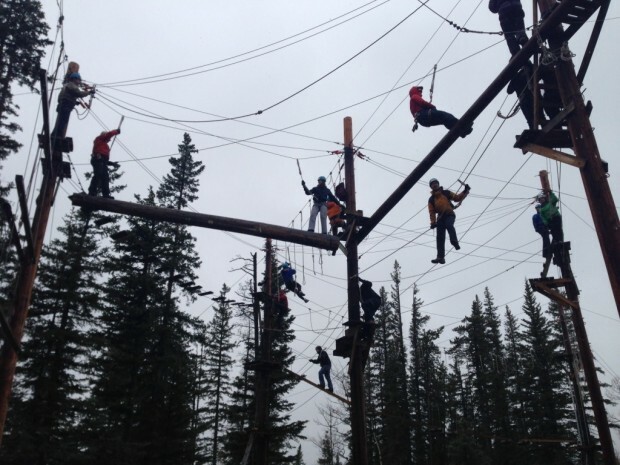 Take a trip just outside of Calgary to the pleasant city of Canmore for a great outdoor adventure. Strengthen you and your partner’s communication skills at the Nakoda Lodge Zip Line and Ropes Course. Take part of this exhilarating and challenging course, navigating through various obstacles from beginning to end. 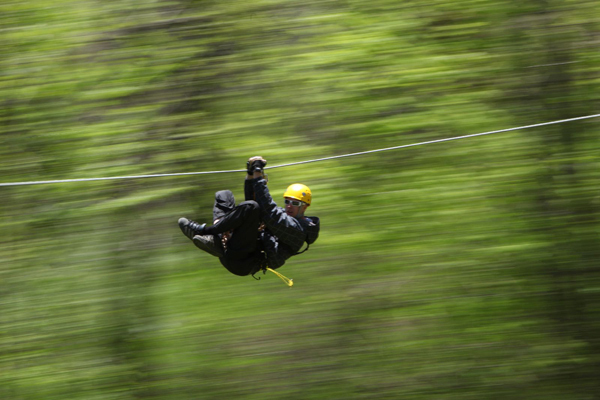 Finish by making your way back to ground level on their Zip Line. Date: Visit the website to plan your departure! This year has brought us the latest and greatest hipster trend, the beard. I’m not talking about those who sport grizzly, out of control facial hair but the people that keep their face fuzz perfectly groomed. 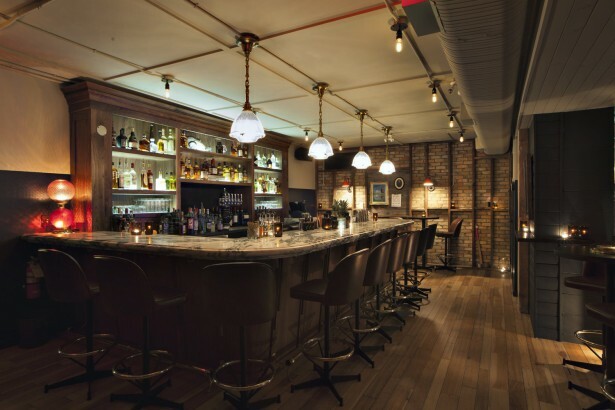 Take your date to Beards and Martinis at Cannibale. Show off your beard (maybe even get nominated) while sipping on some dry martinis. I can confidently say that Beardfest 2015 is happening. After all my visits to Calgary, I absolutely have to mention this place. 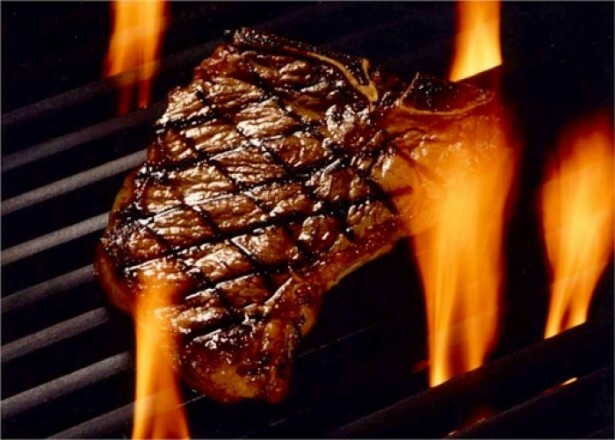 Alberta has some of the best beef in Canada, and if you are really feeling some serious protein this weekend, take your date to Caesars Steakhouse & Lounge. Rated one of the best steaks in Calgary, chomp on some red meat and wash it down with a beautifully paired bottle of red. Date: Make your reservation for tonight! Now that Mother Nature has finally gifted us with some warm weather, try a patio date this weekend. 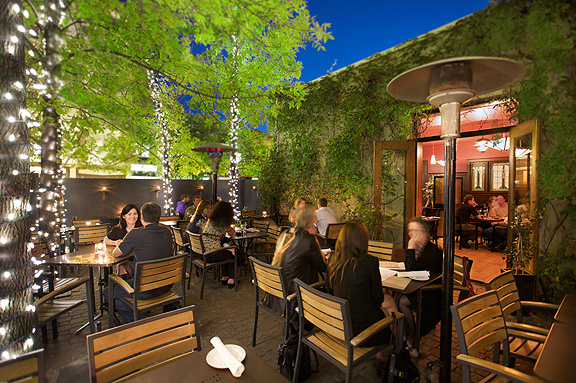 Cilantro is known for having one of the best patios in the city. Have a drink and an app in this cozy, but quaint garden surrounded by lit up trees. How romantic! 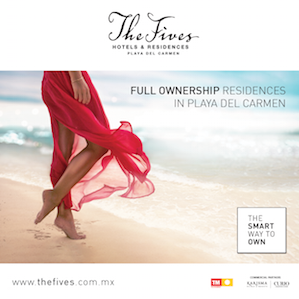 Date: Make your reservation online!